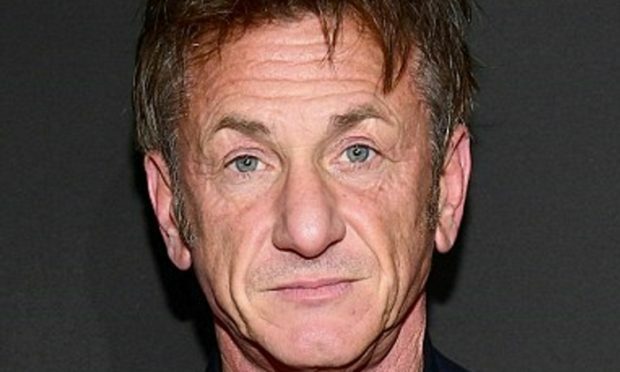 Actor Sean Penn sounded off on President Donald Trump’s reportedly calling Haiti, El Salvador and African nations ‘s***hole countries’ during an bi-partisan meeting regarding immigration in the Oval Office on Thursday. Penn’s commentary was published in an op-ed piece for Time Magazine on Friday, on the 8th anniversary of the 2010 Haiti earthquake that left the country devastated, killing more than 300,000 people. ‘President Trump‘s words describing the glorious people of Africa, El Salvador and Haiti is far worse than mere insensitivity or even nationalism,’ the actor wrote.